Would you like to live in a new apartment building next to excellent amenities and traffic connections or in a small house residential area close to nature and gorgeous outdoor areas? Do you value living by the sea, nearby recreational possibilities or a diverse cultural selection? You can find all these in Espoo and with excellent connections! 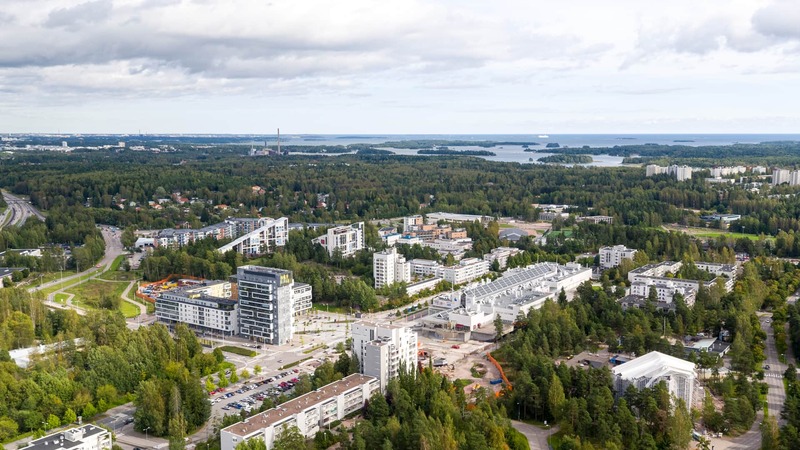 Explore YIT’s apartments for sale in Espoo.